1. Who’s in 2017 the ninth Shenzhen international exposition? On August 16 to 18, 2017, the ninth Shenzhen international internet of things exposition was held in Shenzhen convention and exhibition center. The exhibition scale reach 30,000 square meters, it gather more than 500 famous enterprises in the world. Including many fortune global 500 enterprise, about 30 IOT listed companies, and 50 oversea brand enterprise. Is expected to attract about 100,000 people come to visit and purchase. This is the most big and professional internet exposition in China. 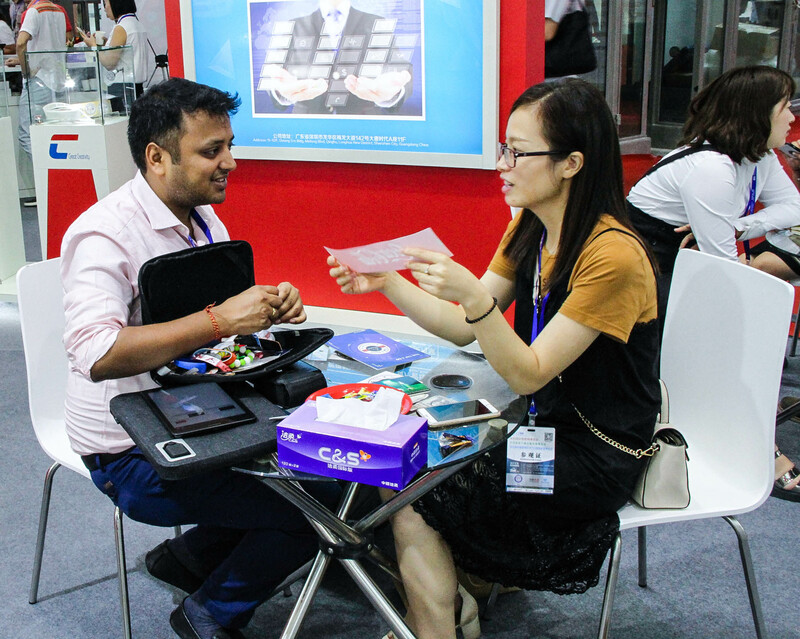 Chuangxinjia RFID Co,.LTD were invited to attend the exposition. Also our unique design became a beautiful scenery line, attracted many visitors to stop for us. Chuangxinjia through from produce smart card to develop RFID NFC products technology and limitless innovation since established, and overall transformation market product. Now already developed into a national high and new technology enterprise with research and development, production and sales together. Acquired dozens of software copyright and utility model invention patent. Also acquired national high and new technology enterprise, Shenzhen high and new technology enterprise authentication. 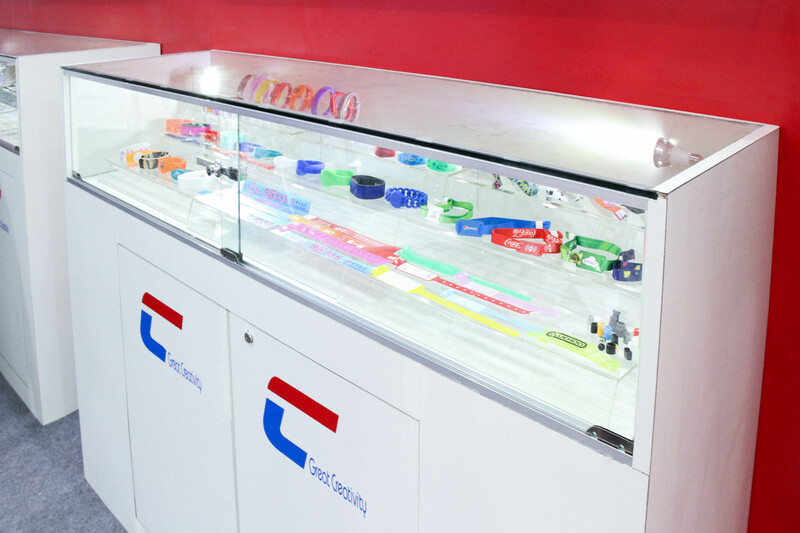 The mainly product is RFID NFC products. Our company mainly work on RFID NFC series products technology R&D and manufacture. To provide a professional solution of smart retail; production-manufacturing; security traceability; logistic supply chain management; vehicle management and other fields for customers. Also due consideration of non-contact and contact smart card; read-write equipment and others at the same time. Including a library label; anti metal tag; electronic ticket; NFC smart ring; etc. In the meanwhile, many customers consult their industry questions with our technical and PM. As it can see with global internet of things industrial ‘s development, the internet of things has been deeply all aspects of people’s life. Bus check on real-time; traffic monitoring; KK food security traceability; and other applications, it greatly helped people’s life become more convenient. Use internet of things to create an intelligent life are the core of this exhibition for people. 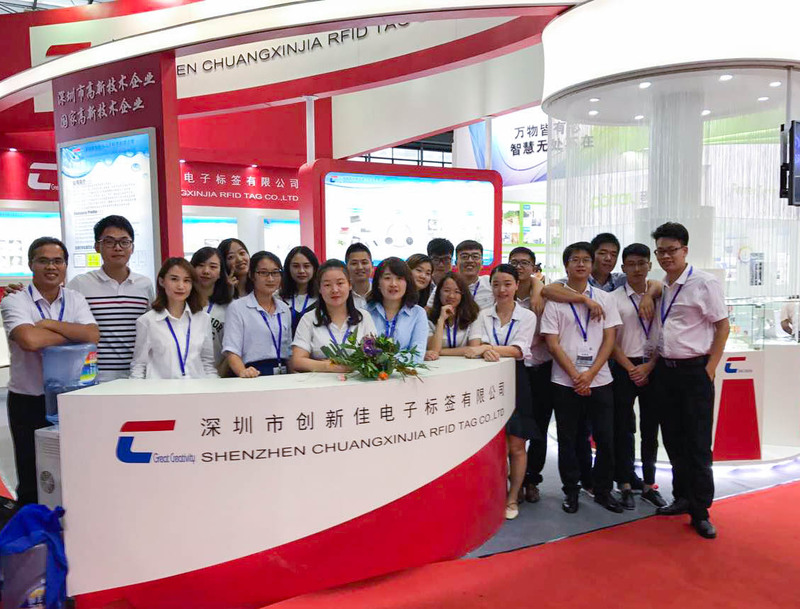 In the future, Chuangxinjia company will continue to provide more high quality products, and professional solution to industrial customers, through technical improvement. Also will pay their strength to promote development of internet of things.